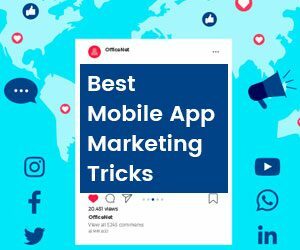 Which is the best Mobile App Marketing Tricks? 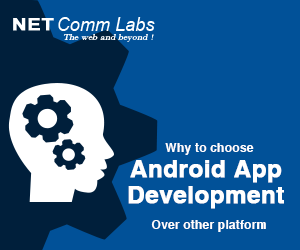 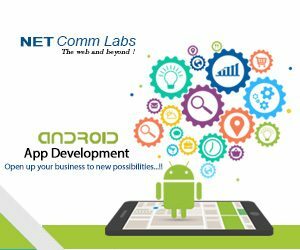 Why to choose Android App Development Over other platform? 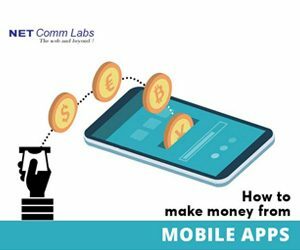 Mobile App UI-UX attracts the users. 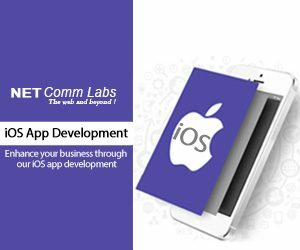 A mobile UI/UX is the look, feel and an experience of using an app…. 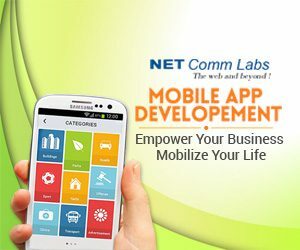 Our present time is consumed with a digital space, where every person utilizes at least one gadget for daily use….